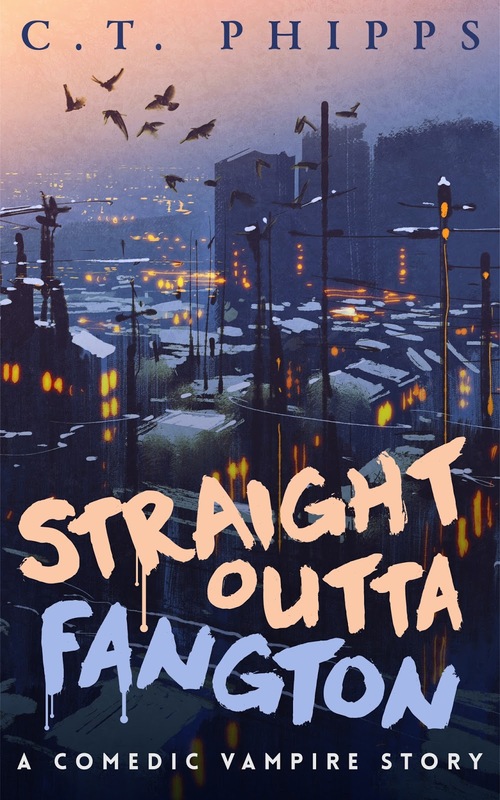 A really good review of STRAIGHT OUTTA FANGTON that gives the highest praise of making someone like vampires again. It’s been a week of great reviews for my books CTHULHU ARMAGEDDON, STRAIGHT OUTTA FANGTON, and THE RULES OF SUPERVILLAINY. I want to thank everyone who was involved in them and share some of the best of the bunch. 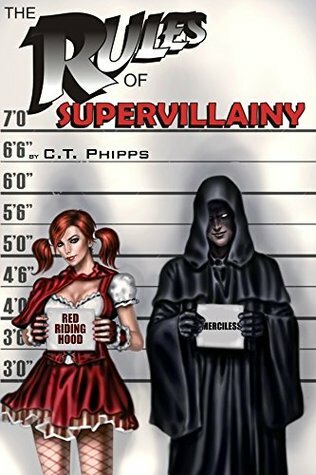 A great review of THE RULES OF SUPERVILLAINY by the Bookie Monsters. I’m glad they liked it. An excellent review of CTHULHU ARMAGEDDON by people who know Grimdark. If you’re a video gamer and enjoy the likes of Bethesda’s Fallout, Rust, or movies like Mad Max, you’re going to want to step into C.T. Phipps’ world of Cthulhu Armageddon. Phipps creates a post-apocalyptic world where the United States has been destroyed by an event called the Rising when the “Great Old Ones” have returned to reclaim our world as their own. The world as we know it is thrown into chaos and the blasted wastelands are plagued by nasty creatures, sub-human species, and factions. The setting is diverse, well explored, and makes an excellent backdrop for any number of stories to take place. 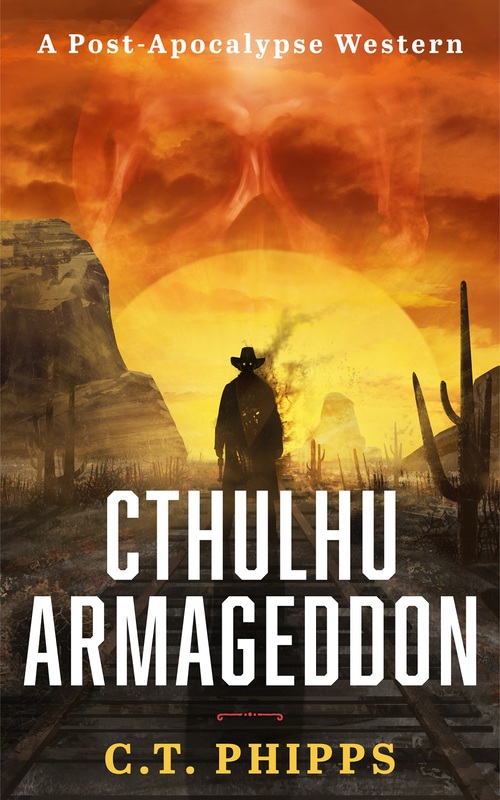 Beauty in Ruins: Horror Review: Cthulhu Armageddon by C.T. Phipps: Cthulhu Armageddon is a book that blends the elements of several genres, and does so with some surprising success. Awesome, a really favorable review here! I haven’t mentioned this before but I am a huge fan of Timothy C. Ward and his Scavenger series. They’re a high concept fantasy series where a natural disaster transforms Earth into something akin to Dune and the survivors use advanced technology to mine the planet for remnants of the previous world’s resources. If you take that as an endorsement of his work then you’d be correct. 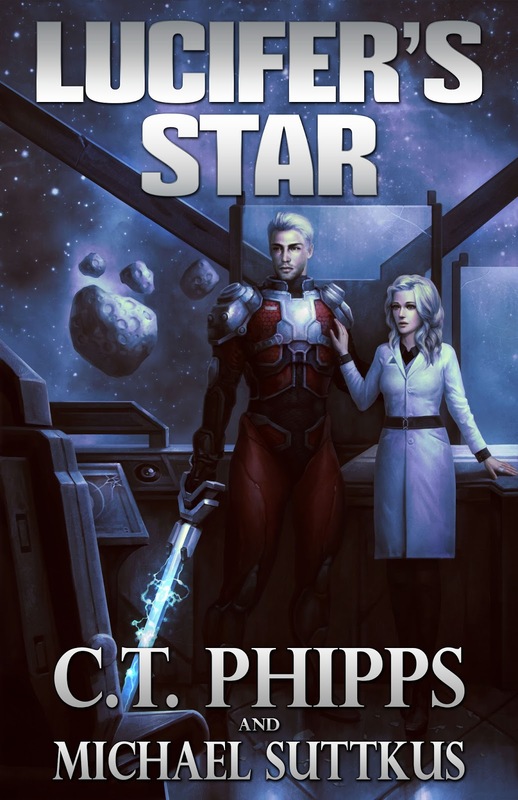 They’re more sci-fi Western than hard fantasy but I enjoy them greatly. 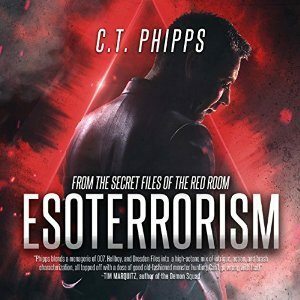 What I enjoy most of his writing, though is when he decided to talk about my novel, Esoterrorism. Prior to reading this, C.T. was just a cool guy with a great blog. I saw his The Rules of Supervillainy series and thought, I’m glad for his sales, but I’m really not a superhero fan. 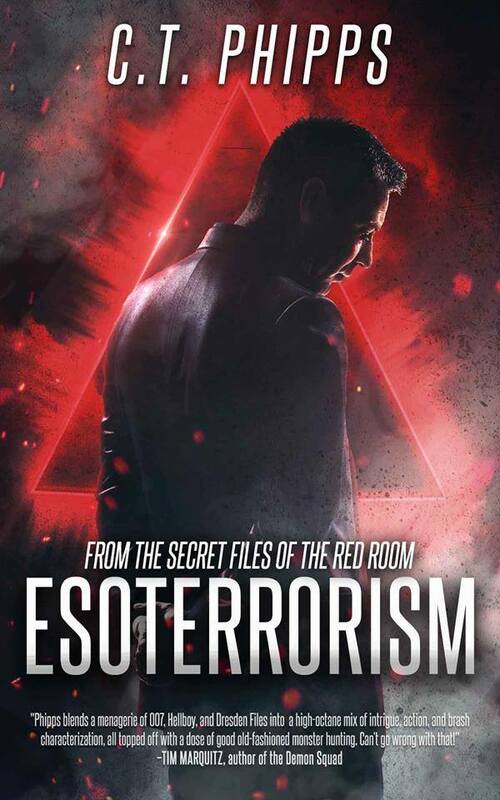 I really wanted to read his books, though, and so when Esoterrorism came out on audiobook I gave it a shot. The cross between James Bond and Jim Butcher wasn’t exactly down my wheelhouse for genre preferences, but because I like C.T. I gave it a chance. I’m glad I did. He then goes on to list some of his favorite elements of the book. I hope this will get more folk to check out Esoterrorism. 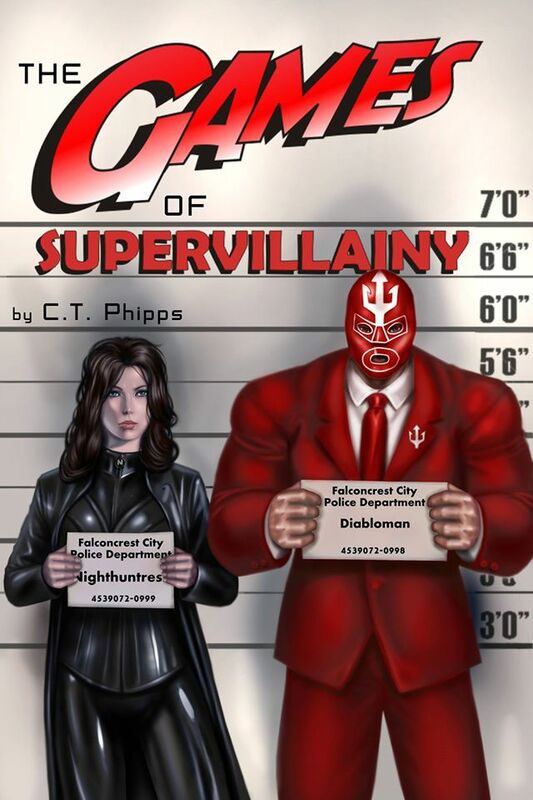 The good folks at THE BOOKIE MONSTER have decided to do a review of my book THE GAMES OF SUPERVILLAINY and I couldn’t be more pleased with their review. Laughter is guaranteed and occasionally you might say, “Hey, wait a minute that sounds just like ….” The characters are very realistic. C.T. Phipps has a unique sense of humor that leaves one shaking in laughter. I enjoyed this book tremendously. Lots of clichés but done in a way that one cannot help but laugh. It is action packed with never a dull moment. If you want a longstanding book reader’s review of my book, then check it out here. Get ready for the action-packed follow up to The Rules of Supervillainy. This time with zombies, zombified heroes and villains, cults, magic, super-science, a dragon, a giant Nazi robot, a Greek demigod, and so much more! Gary and Cloak have returned from the supervillain prison on the moon only to discover the city he plans to conquer and rule with an iron fist has been overrun with the living dead. Once again taking up the mantle of Merciless: The Supervillain Without Mercy™, Gary will have to pull it together quickly, find his wife, his gang, and a whole lot of help to stop the Brotherhood of Infamy from slaughtering the population of Falconcrest City and opening a portal to summon a primal force of destruction. But Gary has a plan, or at least he’s sure he’ll have one soon. Just give him a second.